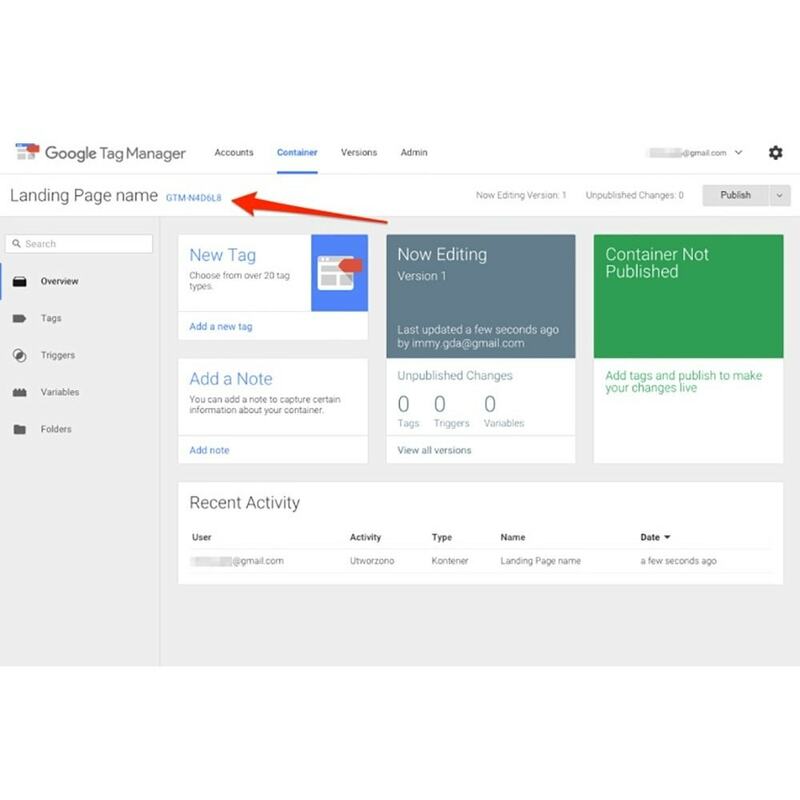 The module can support your GTM setups by adding lots of meta data about the visited page and about the user into the so called data layer. 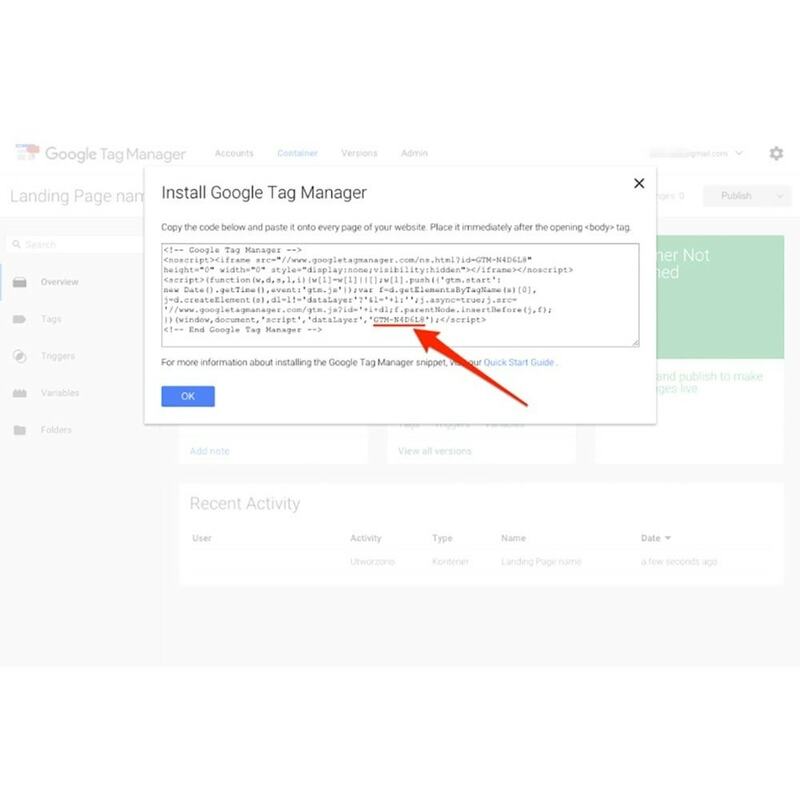 All you need to integrate Google Tag Manager is to insert your container id into the configuration of this module. 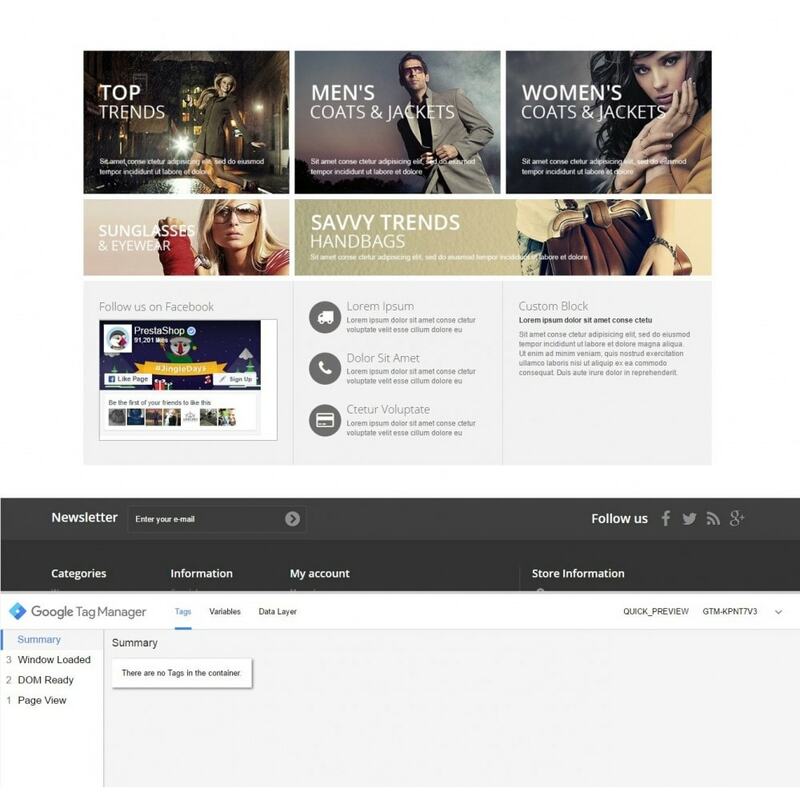 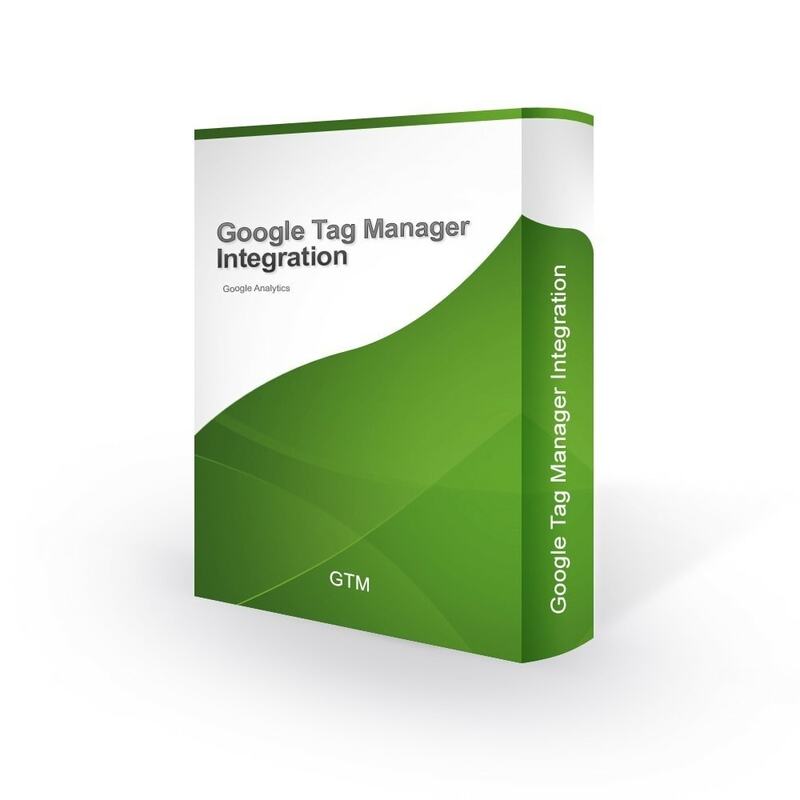 Enable Google Tag Manager at any time. 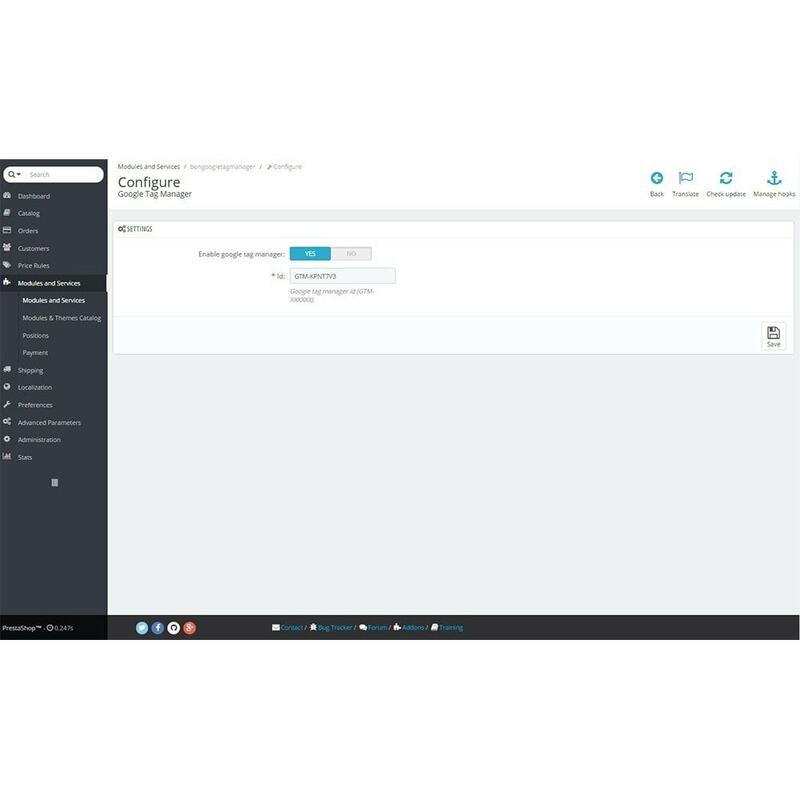 Easily create a data layer. 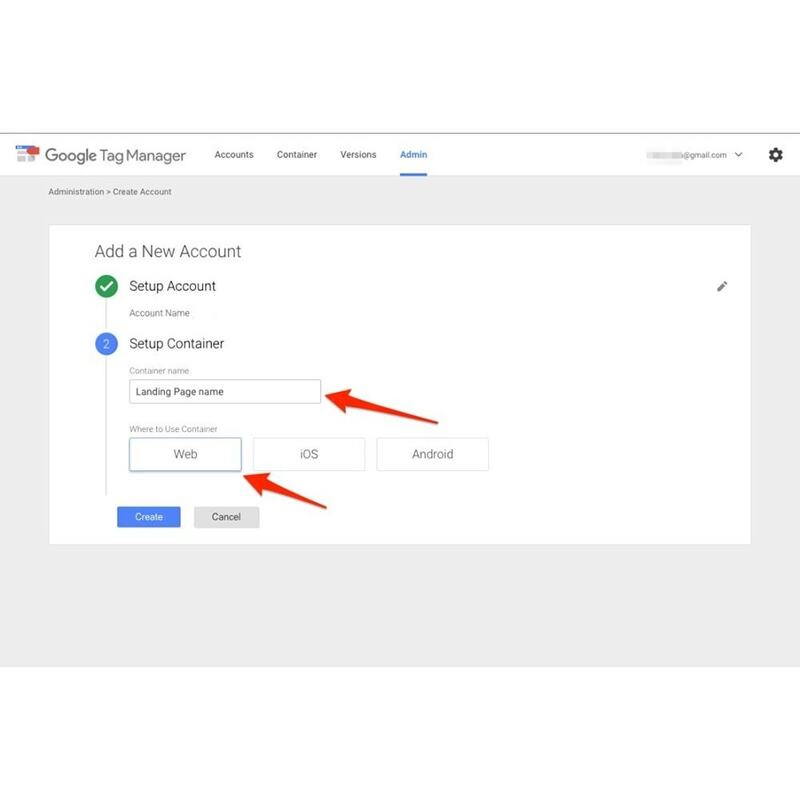 Google Adwords purchase conversion tracking support. 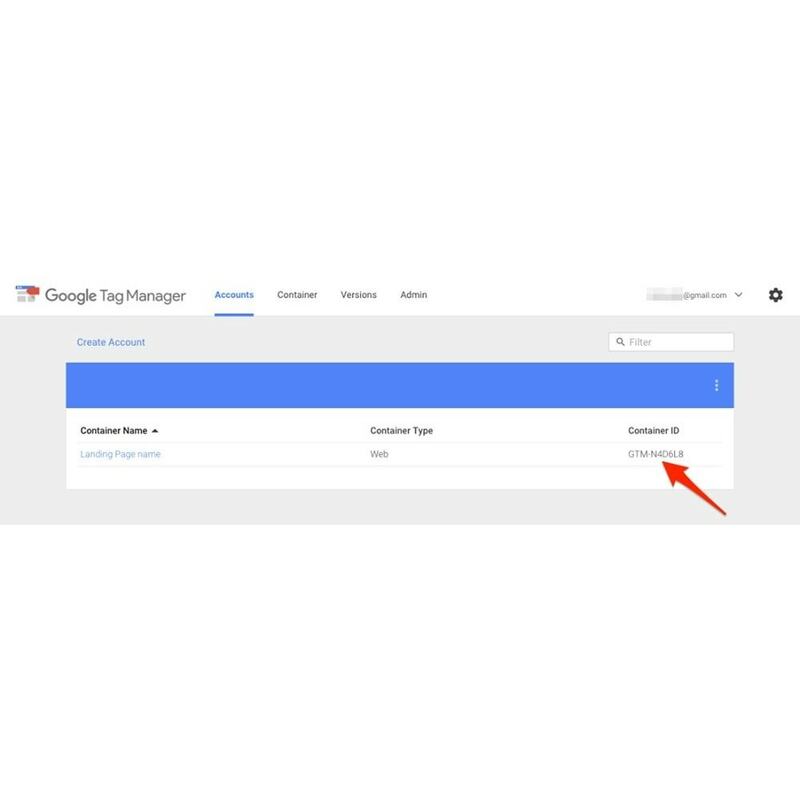 Handle all your script-tags through the Google Tag Manager store.